Wish-List Wednesday... 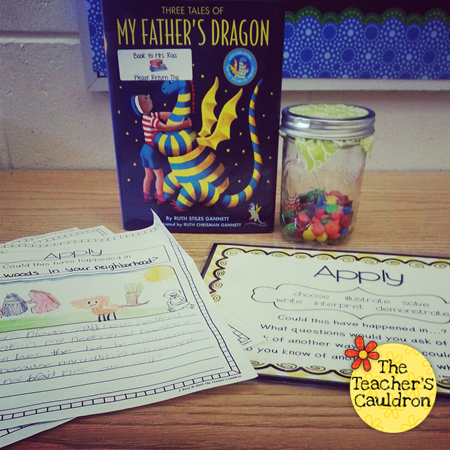 Colorful Read Alouds with Bloom's Taxonomy! 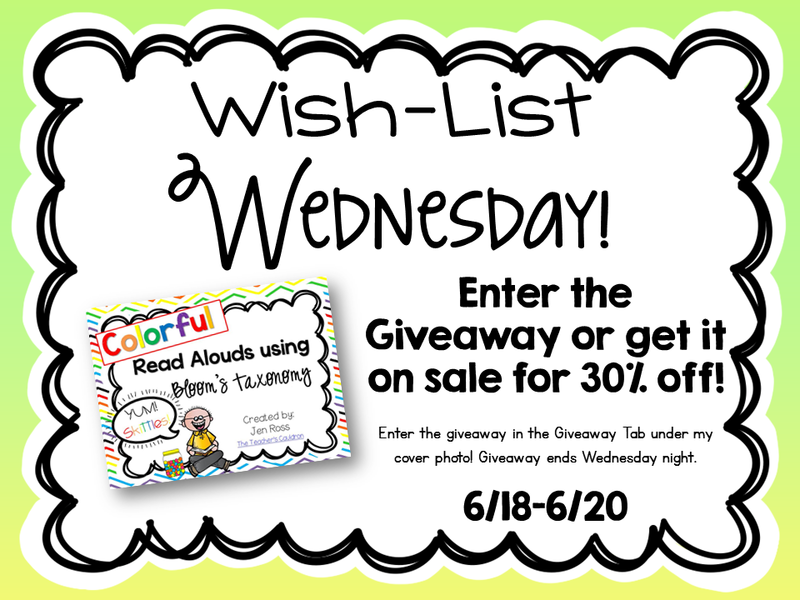 Today's item is my Colorful Read Alouds with Bloom's Taxonomy! This is one way to get your students to be really engaged in your read alouds with higher level thinking! Enter in the rafflecopter below! Giveaway ends tonight, but the sale is until Friday night! I love any Eric Carle book. My kiddos always say that I love Eric Carle and its true from the pictures to the words. I have many other favorites but really can say he's #1. I love your products and ideas! Thanks for all your sharing. My class always loves Diane de Groat's Gilbert & Friends series. There is a picture book for almost every holiday. I love the "Napping House". Funny book, great pictures and the kids love it. I highly recommend the Iris and Walter series!!! I loved how invested my kids were with Charlotte's Web. But I found a new book this year. The Year of Billy Miller by Kevin Henkes. It's covers the 2nd grade year of Billy Miller. The kids had so many connections to what happening, and we shared lots of laughs! (Plus I didn't end up sobbing at the end while reading aloud!) I can't wait to read what other books people post! I love using the Junie B. series, my kids really develop an interest in reading when I begin them. They also love the Magic Treehouse series. I also love reading Interrupting Chicken and My Mouth is a Volcano at the beginning of the school year to help set procedures. My students loved Pete the Cat books at the beginning of last year. I also read aloud "Little House in the Big Woods", "The Tale of Desperaux", Junie B. Jones, and "The Boxcar Children". There are so many to share...but I will tag Bad Case of Stripes. Wonderful book to teach about diversity and acceptance. At the end of the year, I read my 2nd graders Tales of a Fourth Grade Nothing. By that time they are very into chapter books and the story is absolutely hilarious, even make s me laugh out loud! Cute posters. 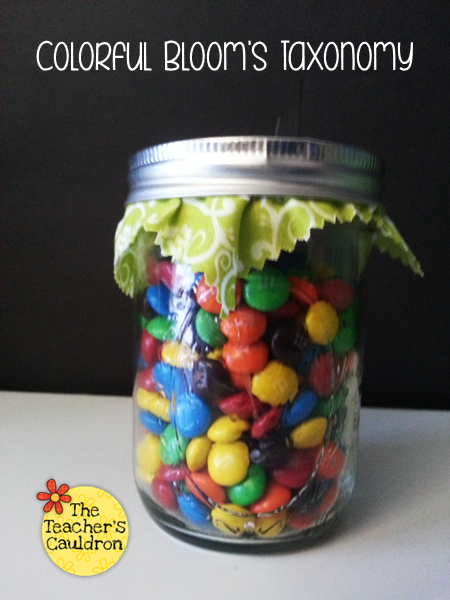 I would put them up in my room for me to remember to have children work on those higher order thinking skills. I have 4 favorites for 2nd grade...Charlotte's Web, Little House in the Woods, Mr. Popper's Penguins (to show that a book is not always like the movie), and my FAVORITE - The Trumpet of the Swan! My favorite read aloud is The Incredible Journey of Edward Tulane. I teach second grade and this book not only has a fabulous story line but it also lends itself very well to discussion about a variety of reading strategies. I love Chester by Melanie Watts. It would be great for 1st grade. It is a classroom favorite. I love to read a Chair for my Mother during our money unit to show my students how people have to save to get things that they want. I also use this book to talk about empathy and coming together as a classroom community to help each other through tough times in our lives. I love that the book is told through the perspective of a little girl. 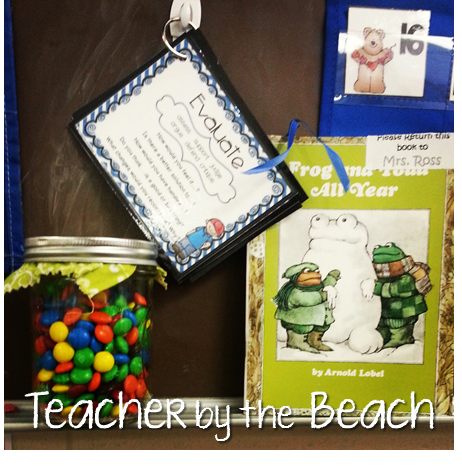 My favorite read aloud books for Kindergarten are Robert Munsch books! They giggle and laugh and I love it! I teach 1st! For a picture book, A Sick Day for Amos McGee. Best book ever, and such beautiful illustrations. For a chapter book, Ramona the Brave and Ramona and Her Father. Mine loved Ramona! The kids also really like The Chocolate Touch and The Boxcar Children. I love reading The Twits by Roald Dahl. It is a tried and true favorite of my third grade students. I love reading Miss Daisy is Crazy. I love your Bloom's activity! I plan on doing it next year with my kids! Looks like you and your girls are having a fun summer. I am totally jealous of all your beach pictures on instragram! Congrats on another baby on the way too!